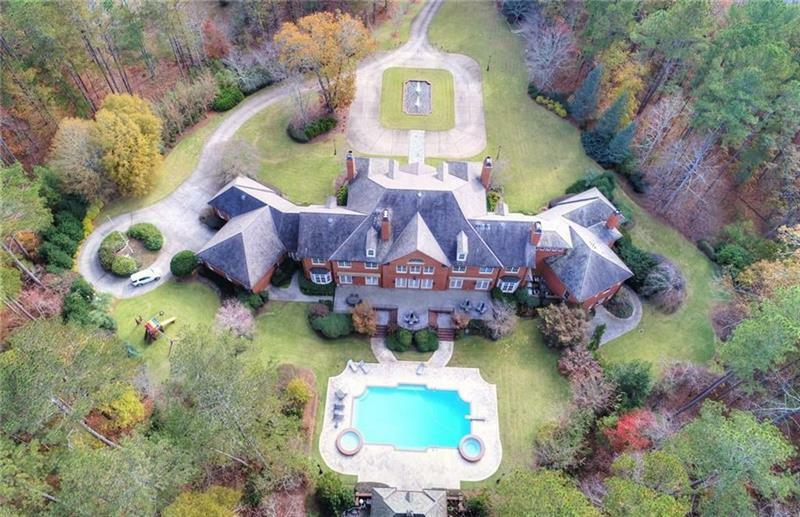 One of a kind, classic Georgian Brick Mansion on 10+ acres w/ add. 6.5 acres avail. A masterpiece w/SLATE roof, cooper gutters, PRIVATE WELL irrigation, ELEVATOR, 6 FIREPLACES, 54ft pool/spa, POOL HOUSE, GRAND scale rooms, 12ft ceiling & enormous closets! Kitchen consist of 2 dishwashers, 2 set of dbl ovens, 2 microwaves, 2 wet bars. Fin. tce level with SAUNA, STEAM SHOWER & PRIVATE GYM. Highest quality construction & workmanship with attention to every detail. UNIQUE estate in highly coveted Cambridge school district of Milton. A MUST SEE! 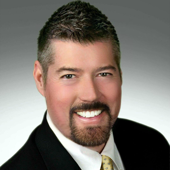 A representative from Metro Brokers has received your request to visit 14785 E Bluff Road on at .